From humble roots in the London Borough of Brent, he fought his way to the top of the amateur ranks, showing dedication and focus missing from his earlier years, Audley achieved global success with Commonwealth gold in Kuala Lumpur in 1998 and Olympic glory in Sydney two years later. At the 2000 Olympics in Sydney he became the first British fighter to win an Olympic gold medal in the superheavyweight division. Audley’s remarkable success and significant contribution to sport was recognised in 2001 when he was awarded an MBE by the HRH the Queen. 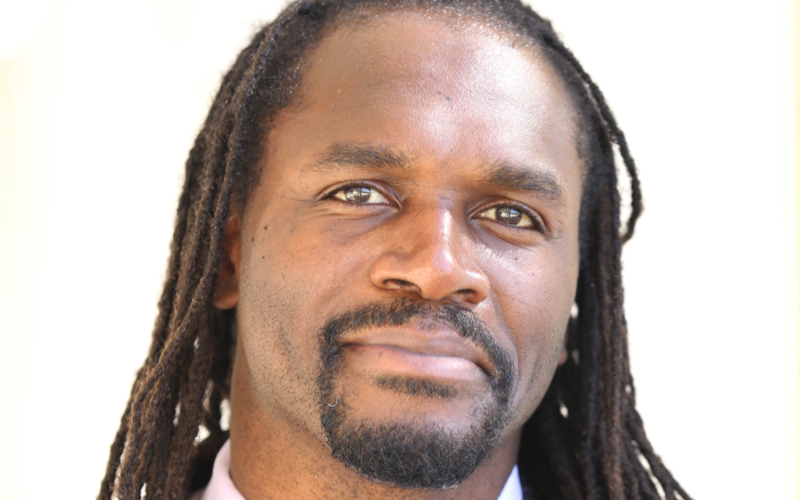 Audley Harrison MBE brought boxing to the forefront of British sport and became a true icon. Since his retirement in 2015, he has worked as an ambassador for various causes, inspiring the younger generation to take up sport and positive pastimes to deter them from dysfunctional activities. Audley has also starred in BBC’s Strictly Come Dancing 2011 and came second in Celebrity Big Brother 2014.